Who doesn't like a good burger? Whether you prefer chicken, beef, lamb or veggie, nearly everyone can appreciate the ideal patty-to-bun ratio, their favourite condiments and the best ingredients. The burger is a classic, and while it's hard to get wrong, it's not easy to make it perfectly. 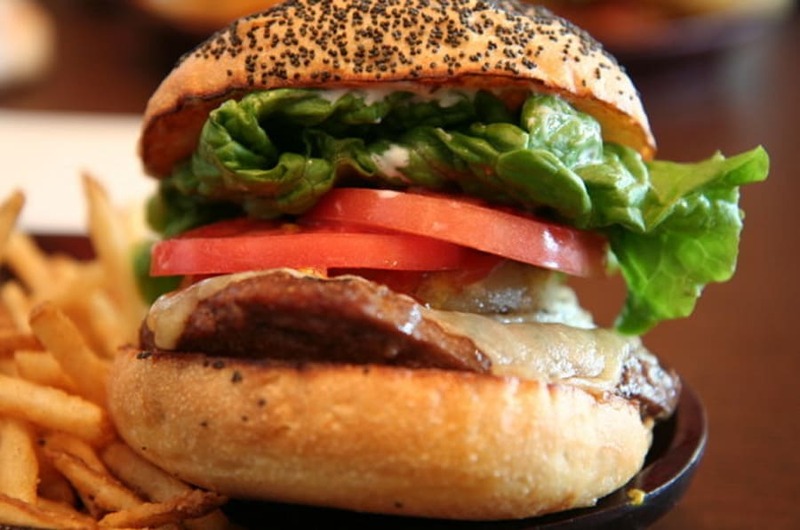 Yesterday, we asked you to tell us on Twitter with the #bestburger hashtag what you think is the best burger in Canada. Across the country, users on Twitter responded with their favourite burger joints, from The Stockyards in Toronto, to CHARCUT Roast House in Calgary, to Burger Heaven in New Westminster. We're getting hungry just thinking about it. Here's a round-up of your Twitter responses. Bon appetit!